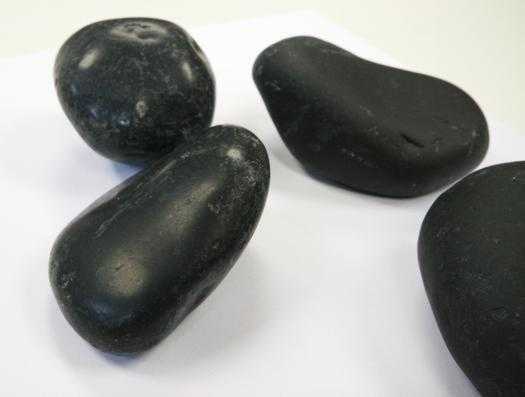 Black igea pebbles, decorative pebbles, decorative polished stones. Crushed stone. 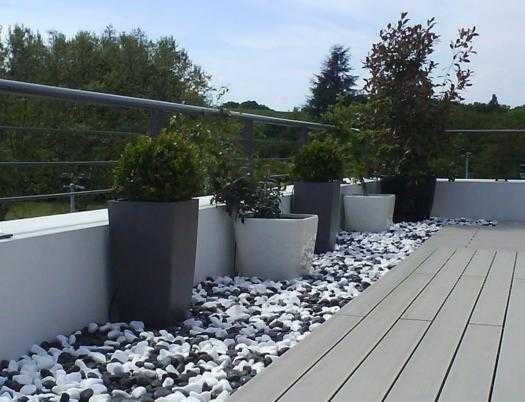 Used for the manufacture of terrazzo, precast concrete, landscaping, and decorating roundabouts, gardens..
Pebbles. Widely used in indoor and outdoor decoration, especially for gardening, decorating roundabouts, termination of covers, decorative flower beds, architectural projects … There both are two finish: Natural finish and brushed finish. We can provide inbulk or in big bags of 1,000 kgs. Monoliths. 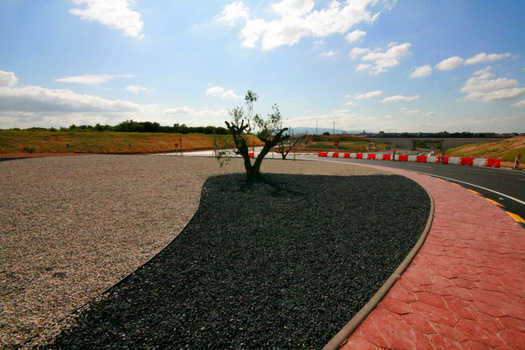 Used for landscaping, roundabouts, roundabouts, patios, entryways and architectural projects. Breakwater. We also have riprap for stabilization of slopes, protection of shorelines, beaches and ports, are black get a of beauty natural touch outstanding. 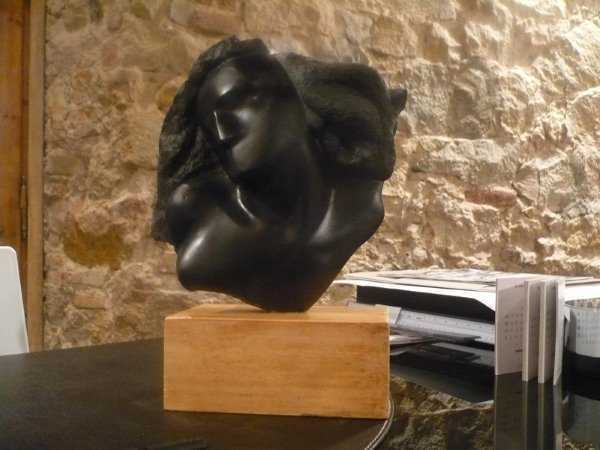 Below you will find somel examples of our IGEA black stone.